Journalist, award-winning author and broadcaster, Stuart Clark is a brilliant storyteller. Fiction or non-fiction, his work is written with conviction and with passion. In recent years, he has devoted his career to presenting the complex and dynamic world of astronomy to the general public. His latest work is the pioneering trilogy The Sky's Dark Labyrinth. 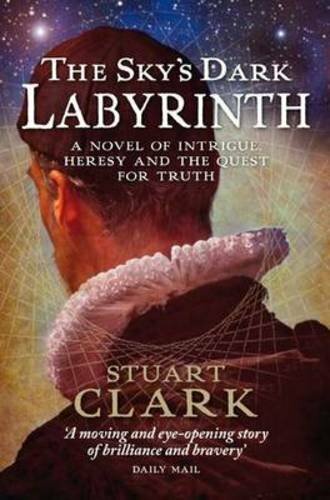 In the way that CJ Sansom's hugely successful Shardlake series marries crime writing with popular history, so The Sky's Dark Labyrinth trilogy blends gripping, original historical fiction with popular science. 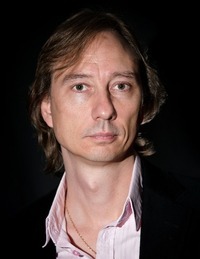 Stuart holds a first-class honours degree and a phd in astrophysics. A Visiting Fellow at the University of Hertfordshire, he is a Fellow of the Royal Astronomical Society and a former Vice Chair of the Association of British Science Writers. 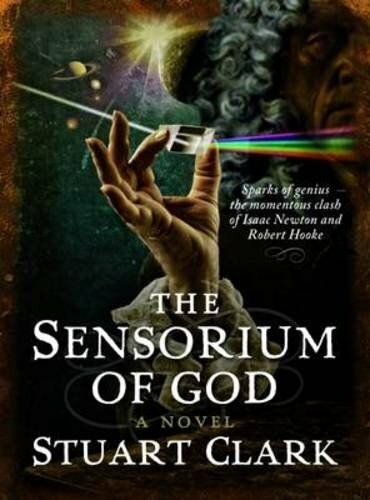 But it was his first work of narrative nonfiction, The Sun Kings, that established him as a popular science writer par excellence. Without fail the reviews, ranging from Nature to Bookslut.com, remarked on his exceptional storytelling ability and sheer verve of his writing. 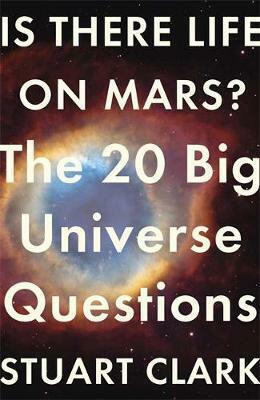 It was shortlisted by the Royal Society for their 2008 general science book prize, it won Italy's 2009 Montselice Prize for best scientific translation, and the Association of American Publishers 2007 Professional and Scholarly Publishing Award for Excellence in the Cosmology and Astronomy category. Stuart is a regular contributor to national and international radio and television programmes and dvd productions. He frequently lectures throughout the UK and, increasingly, throughout the world. Find the best price forIs There Life On Mars? Compare New Book Prices for Is There Life On Mars?